The Canby Police Department will hold its semi-annual "drug drop" on Saturday, Oct. 27, from 10 a.m. to 2 p.m. at the Canby Police Department, 1175 NW 3rd Ave. 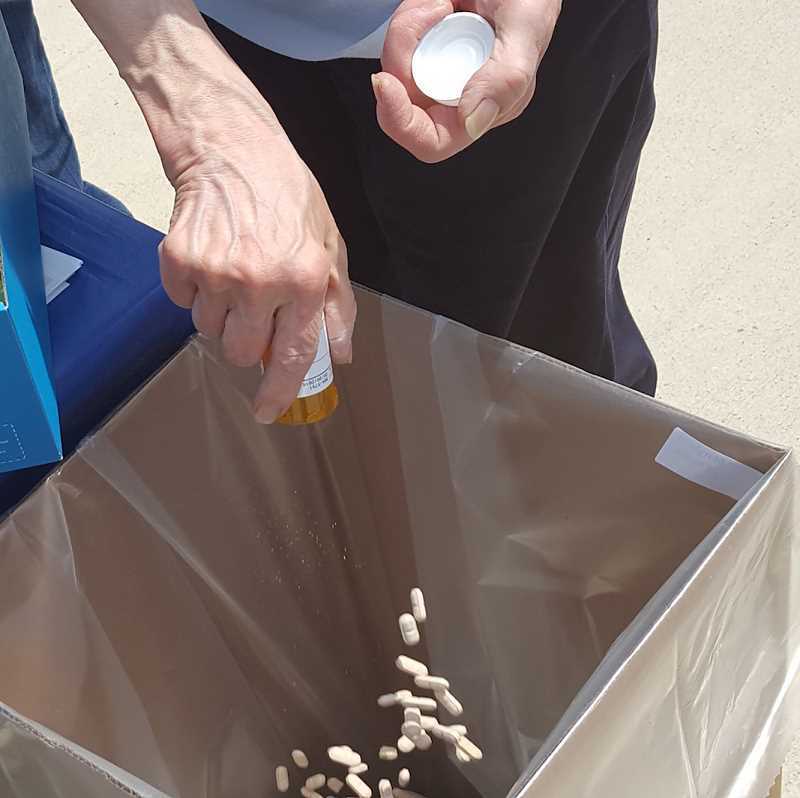 The event is an opportunity for the community to drop off unwanted and unused prescription and OTC medications. Not accepted are liquids and syringes. Medicines that languish in home cabinets are highly susceptible to diversion, misuse and abuse.